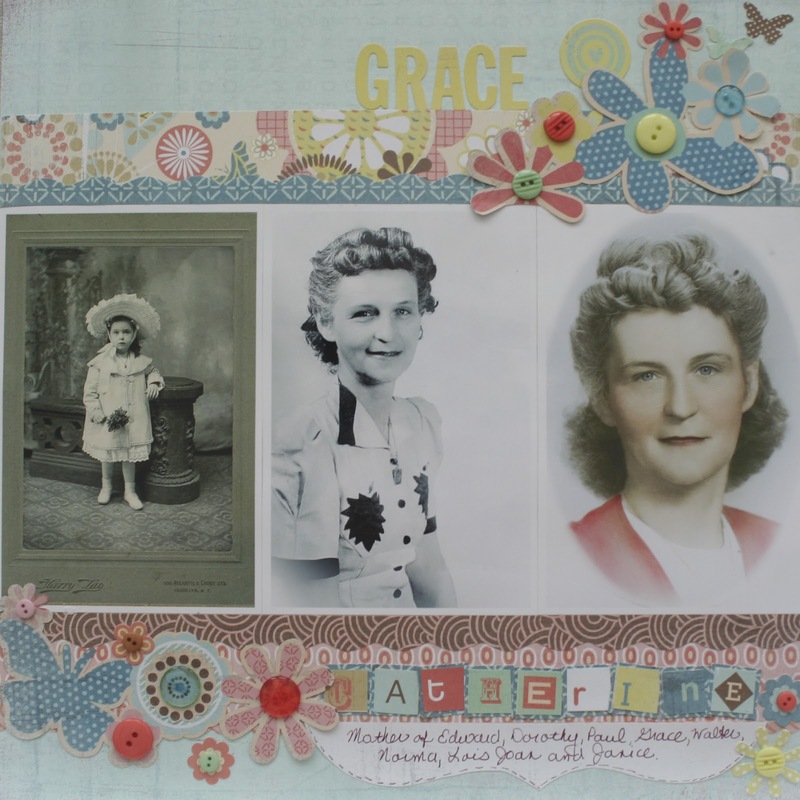 My scrapbooking time has taken a big hit with the advent of The Scrappy Genealogist. And, I miss it! 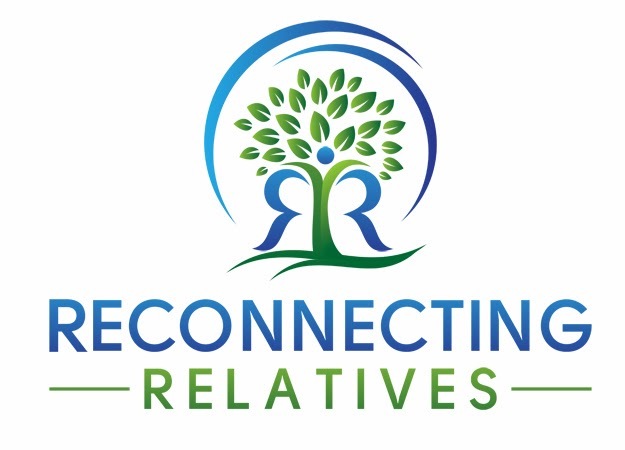 Today I renewed my determination to get our family stories documented with a page about my great grandmother, Catherine Grace. You will recognize several photos from photo repair posts. 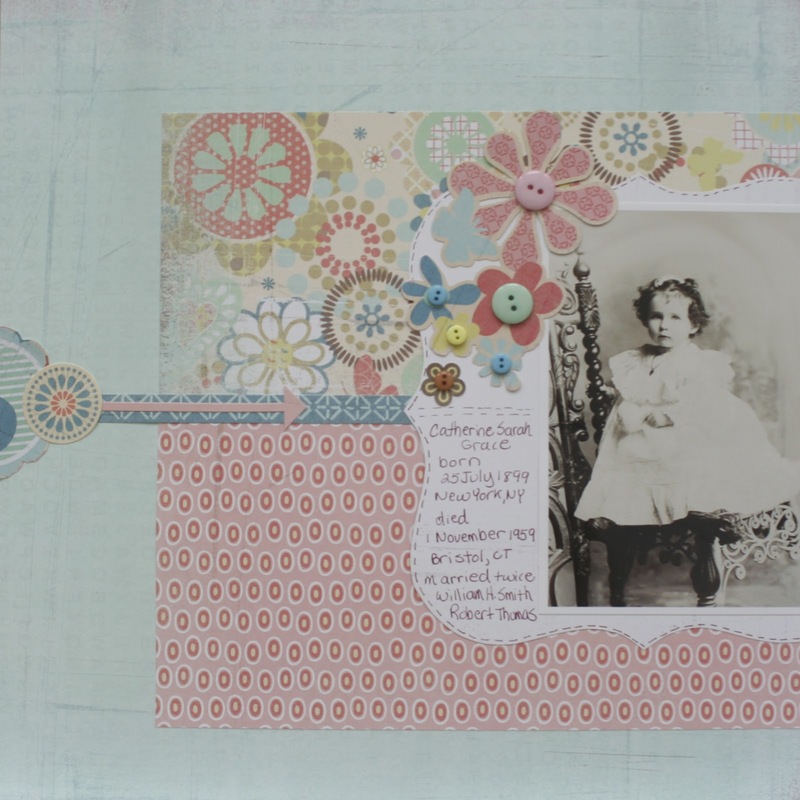 The materials are all from a page of the month kit by Basic Grey. I chose these colors because Catherine's favorite color was said to be rose and the blue of the background reminds me of her eyes. 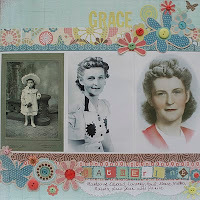 Check here next Sunday for another family history scrapbook page! What a lovely scrapbook page! So with you on time. Love how you presented her photos. Thank you so much hummer and Danielle. I am going to do a grandparent each week.